When going on holiday and staying in a holiday home, the things that make my experience most enjoyable are the location, the company and where I am staying. Yes, that’s right, where I am staying. It has a bigger impact on your getaway than what you might think. 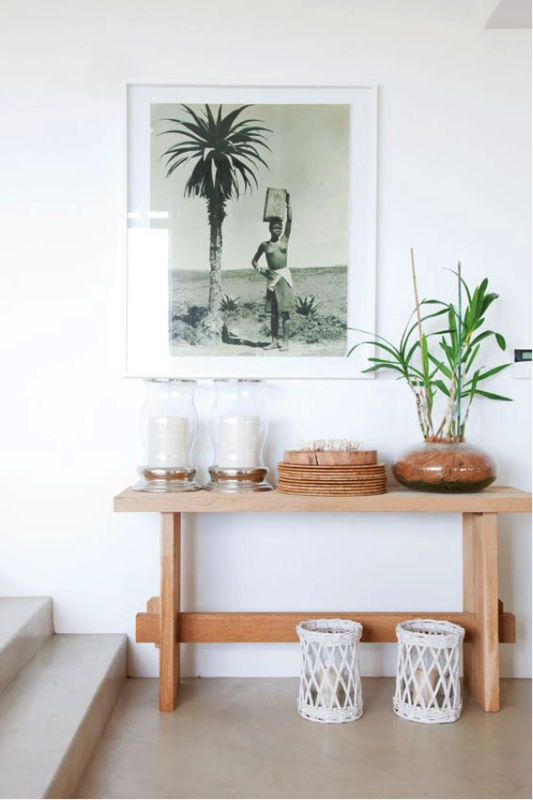 So if you own a holiday home, here are my top tips to styling it beautifully! Your surroundings and location are ultimately the most important factors to consider. A snow cabin in the Blue Mountains is going to be a totally different atmospheric location compared to an oasis cabin in Alice Springs, and again, different to a beach shack on the coast at Byron Bay. Environmental elements mean that the atmosphere and styling of your holiday home needs to be unique to its location. 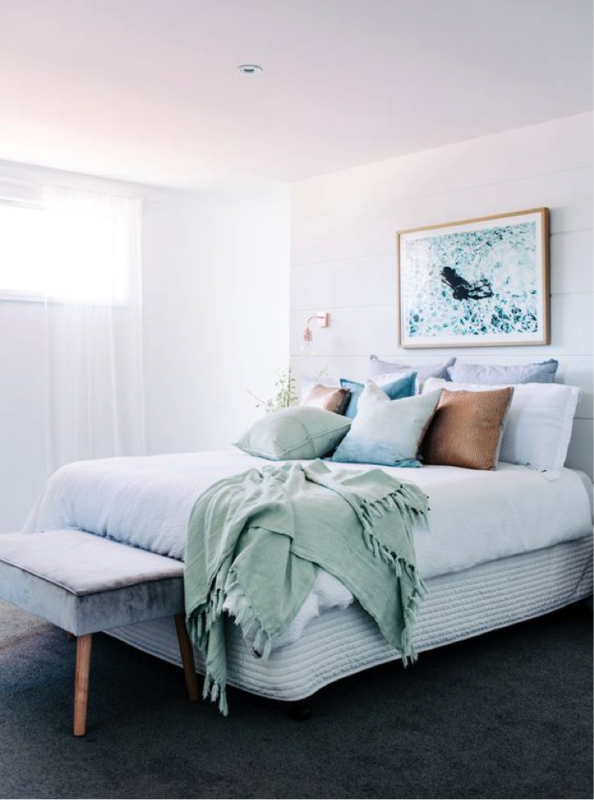 For example, the snow cabin in the Blue Mountains would include lots of texture, fur and knits while the Byron Bay beach shack would have lots of light pieces of furniture and ‘coastal’ colours like tan, blue and green. As mentioned above, your interior style should always be reflective of your holiday location and this applies to furniture and lighting too. But it’s not just aesthetics that’s important, considering furniture and lighting that can function well in a holiday home is key. Make sure there are always plenty of seating options provided and select furniture pieces (dining chairs, armchairs and outdoor settings) that are easy to move for entertaining purposes — you never know when you might have guests. Include a sofa bed and make sure that one of the bedrooms has two single ensemble beds, so no matter who stays, they are going to feel comfortable. Your furniture should also be chosen based on cleaning elements — fabric dining chairs are going to be hard to clean compared to a timber or hard material. 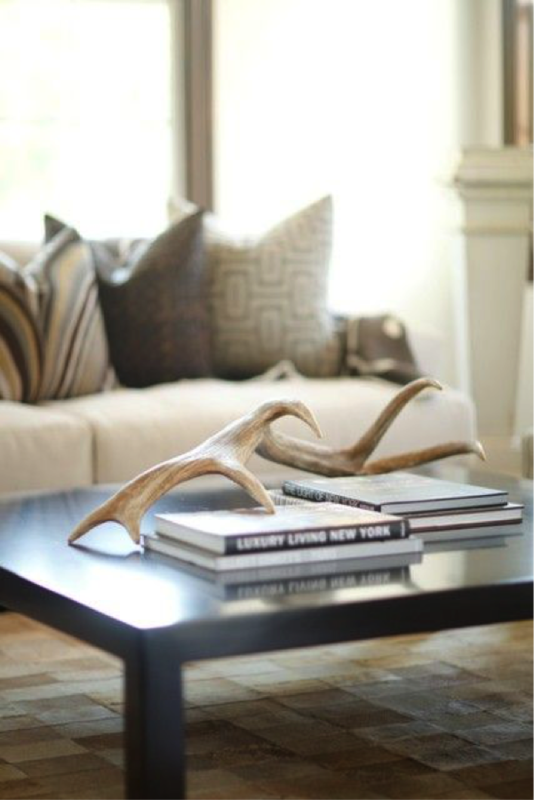 Make sure your furniture is placed in a way that it is not too cluttered. You still need plenty of space to move around, and by having furniture options like the ones listed above, it is easy to create a layout for any type of getaway! Lighting is also important to styling your holiday home — good lighting is everything. Did you know that by being in a well-lit, light and bright space, it can lift your mood and give you a more positive outlook and thoughts? Which is exactly the type of lifestyle you need whilst holidaying! Good lighting should combine natural with artificial. Big windows that are dressed suitably with coverings should let sufficient light in through the day. In combination with lots of layers of lamps (table lamps, floor lamps, wall sconces, ceiling lights and pendants) you can create a winning atmosphere! A great way to create mood lighting is also installing dimmable switches so a personalised and perfect amount of lighting can be created on a rainy day or at night. 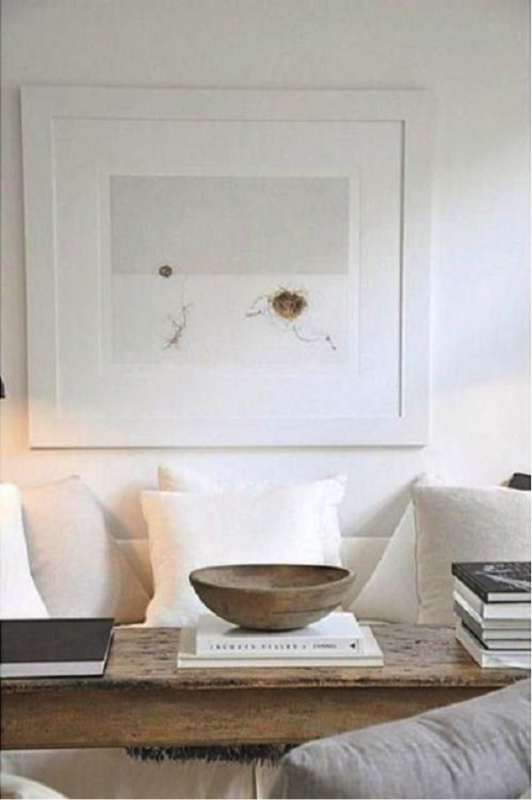 Also consider the function of your holiday spaces — the layout of your living areas and bedrooms in particular. How many of these spaces are there in the property? How many people could potentially stay in this holiday home at one time? This will determine the proportion of seating you have in your lounge and dining areas. 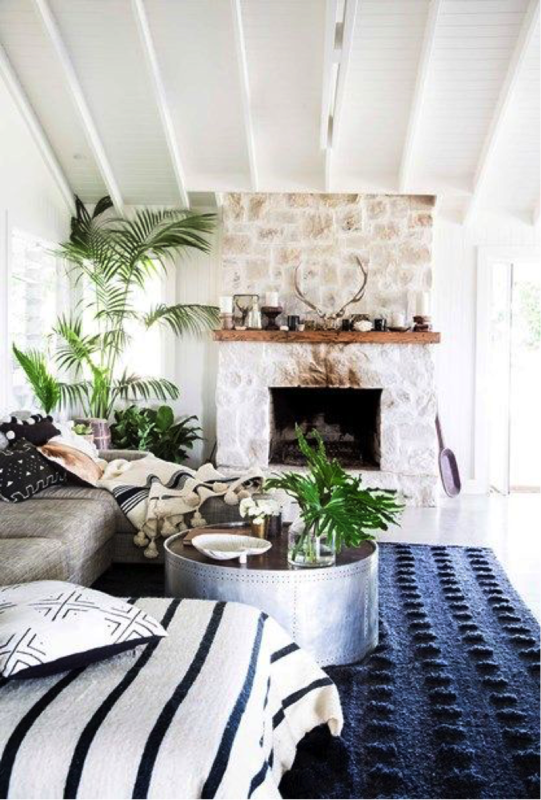 Keep your lounge rooms very conversational, as guests are all going to want to spend time together, chatting and entertaining. Two lounges opposite each other, or a U-shape floorplan will encourage conversation. The size of your dining table, and the seating around it will also depend on how many bedrooms the property has. Also keep in mind what people will be doing in each space — and this relies heavily on the location of the holiday home. For example, a beach house would need to cater for wet, sandy feet, amazing views of beaches and indoor/outdoor living. Putting carpet into a living space just off the beach would be silly when hard flooring is much easier to clean and maintain. You would also have window furnishings that allow you to control the amount of light and views onto the beach. 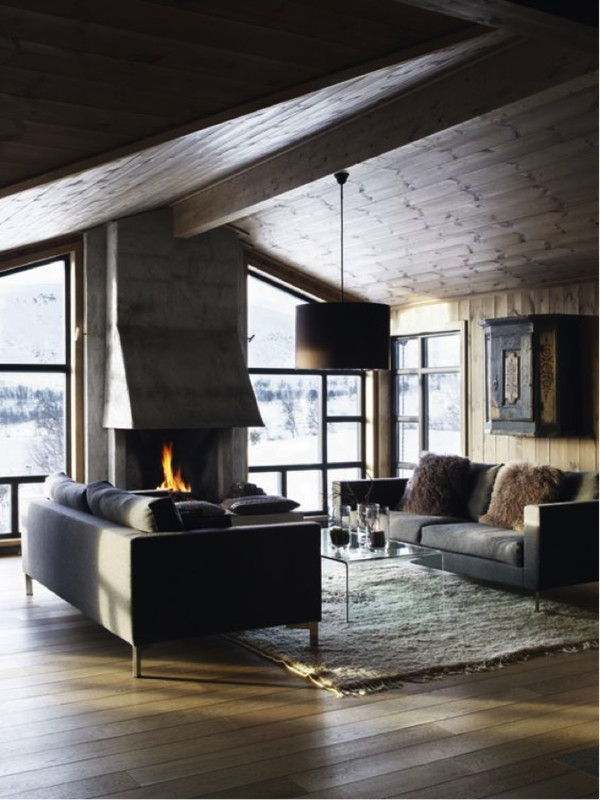 A mountain retreat would need to take into consideration the cooler temperatures — a fireplace should have armchairs and lounges that are soft and comfortable with lots of throws and layers of fabrics to snuggle up and keep warm. 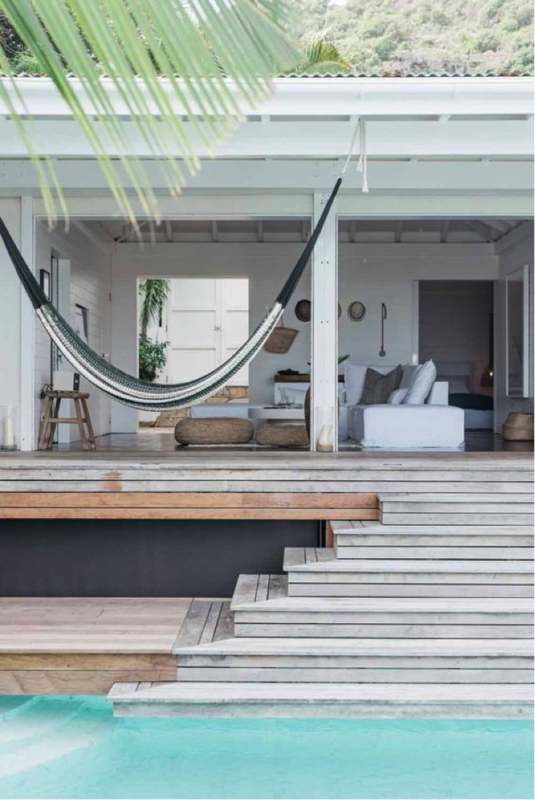 Obviously, your holiday home styling is reflective of your location and the atmosphere and look you want to achieve. Balance in a holiday home is so important because if the balance is out, it truly can impact on your holiday! 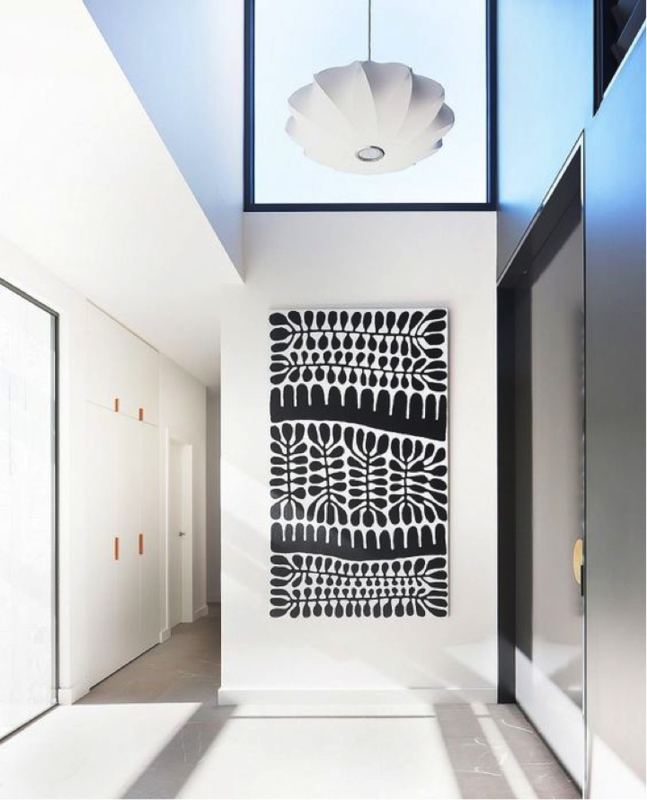 You can create balance by making sure everything in the interior is in proportion, using the right amount of colour with neutrals, using the right amount of pattern, creating texture, and keeping a common styled theme throughout the home. 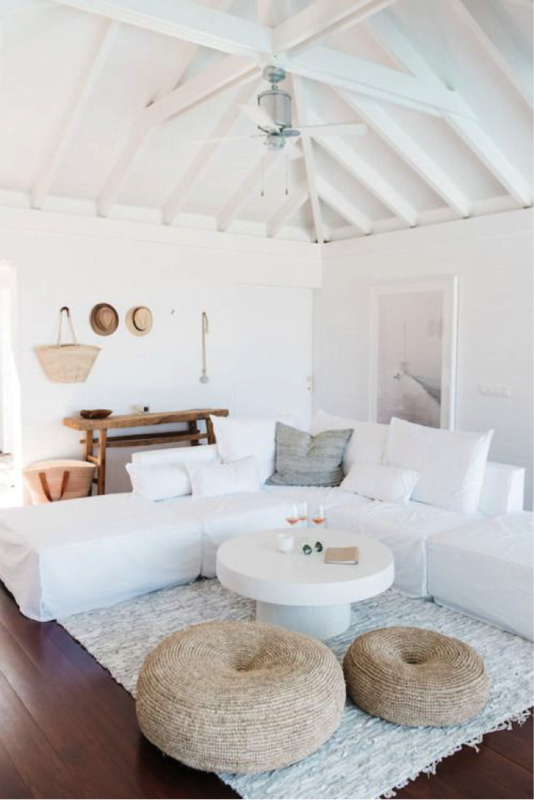 So, ultimately there are four key tips to remember when styling your dream holiday home. 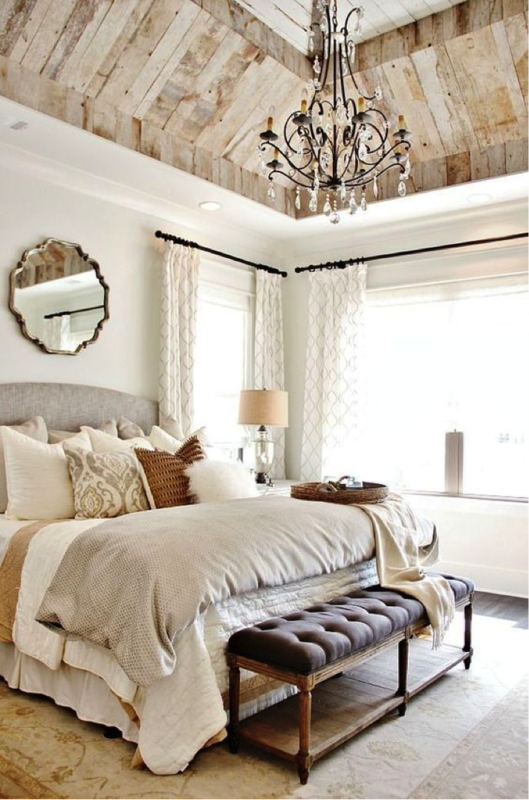 With these four elements, you are well on your way to creating a dream getaway space! Previous articleAlmost half way through the April bedside #stylecuratorchallenge! Next articleHop to it: Easter savings you don’t want to miss! 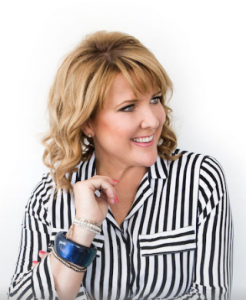 We love to have experts in their field share tips, styling advice or other high quality, relevant content. If you would like to become a guest contributor, email your submission to editor@stylecurator.com.au for our consideration. So elegant design. The vibe is so dreamy. Thanks for sharing this! Thanks Sarah! Naomi is a fountain of knowledge and we can’t wait to bring you her next story which is all about kitchen renos!